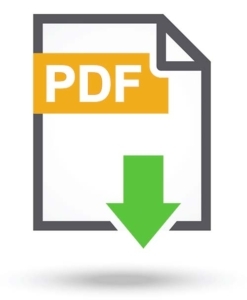 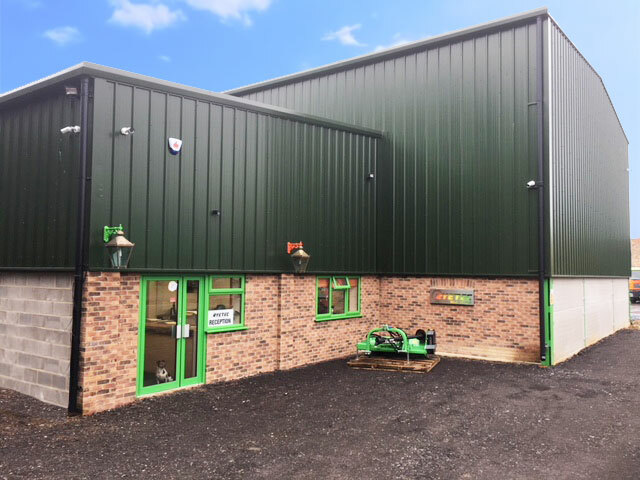 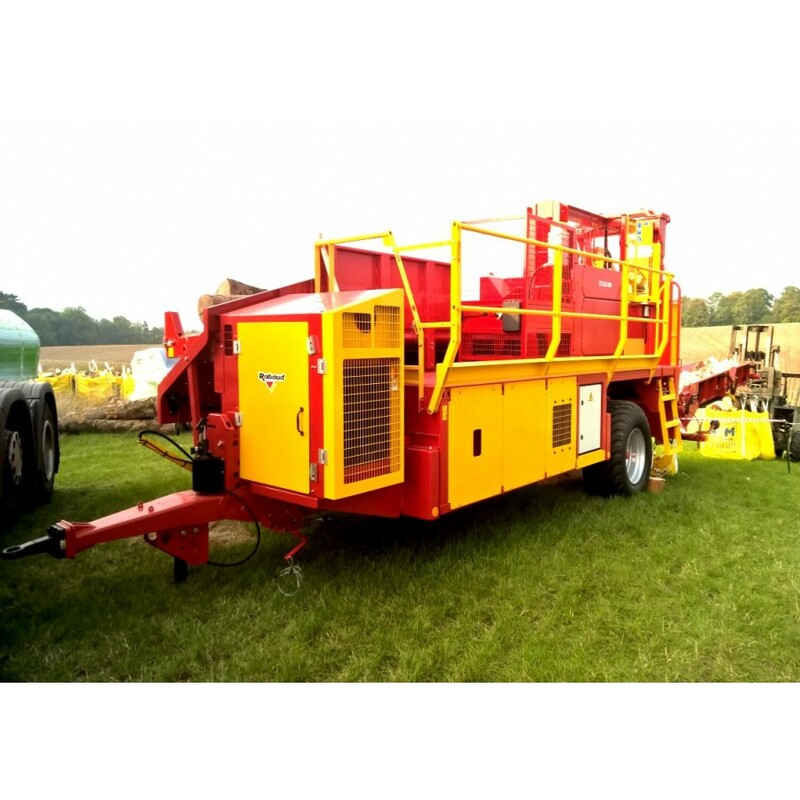 Choose either tractor hydraulic (not recommended for older tractors or low oil flow/pressure systems) or PTO with self contained oil tank and pump system for reliable and fast operation. 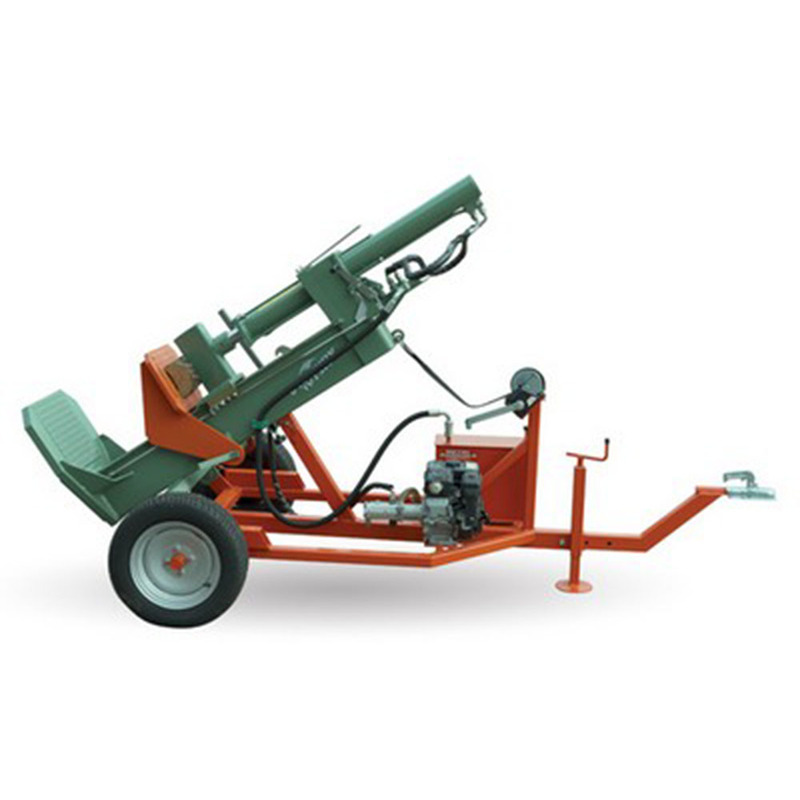 Very heavy duty build quality. 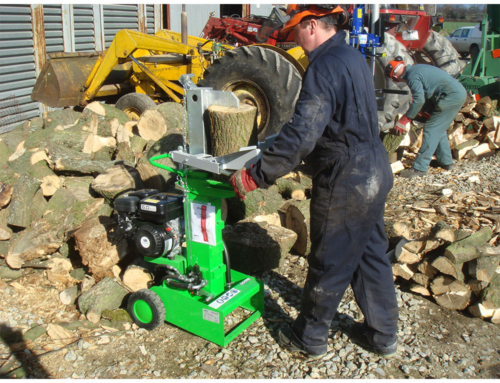 Dual speed valve allows for quick operation. 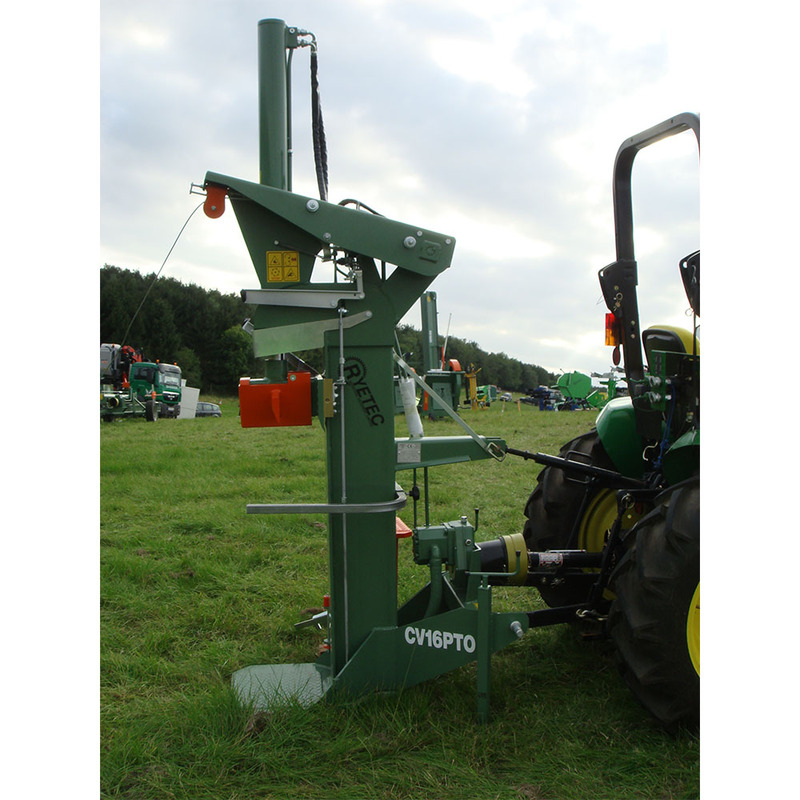 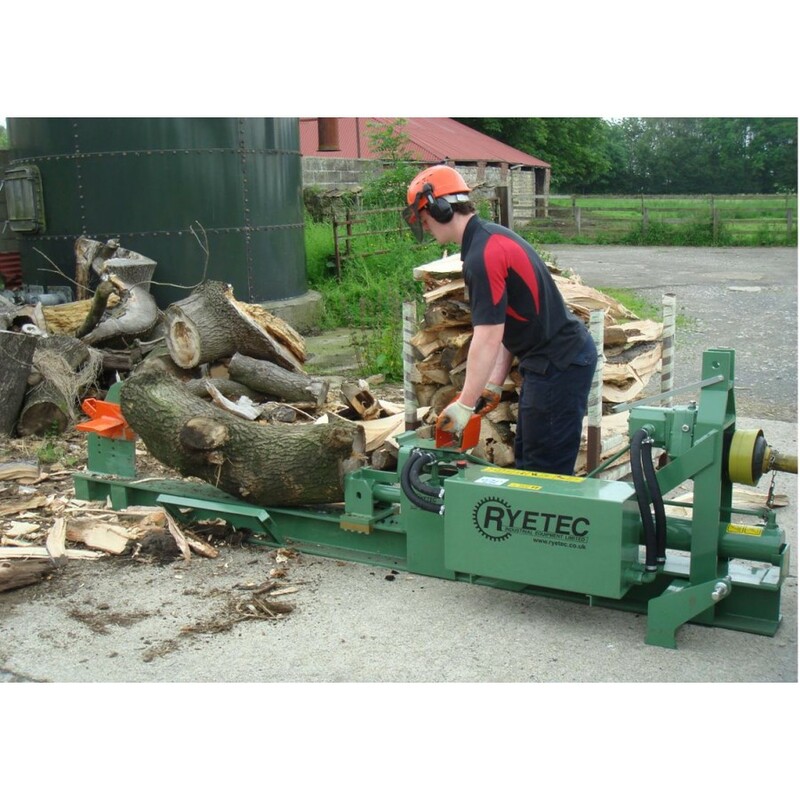 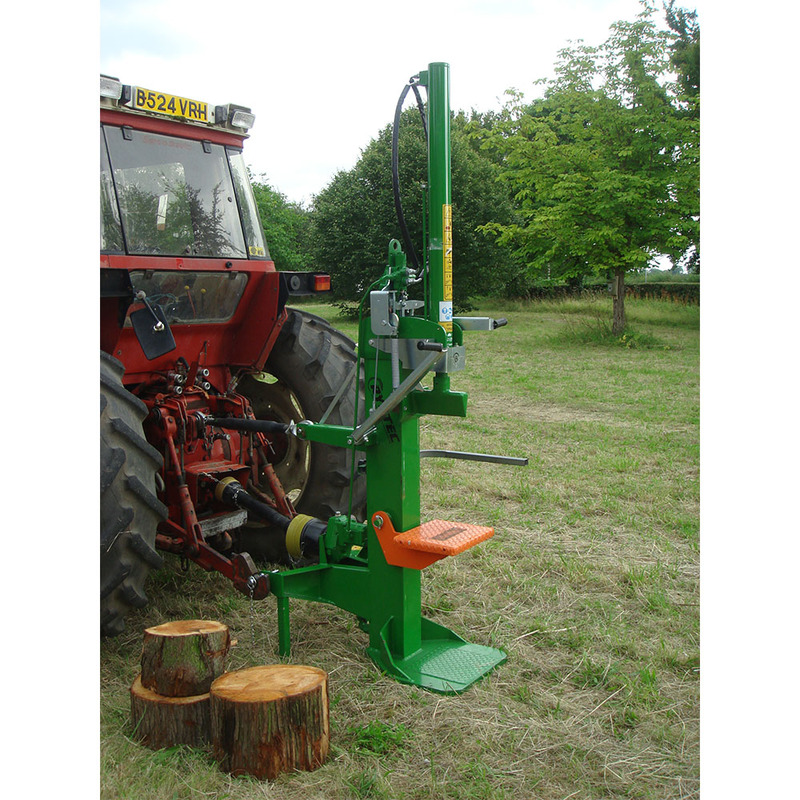 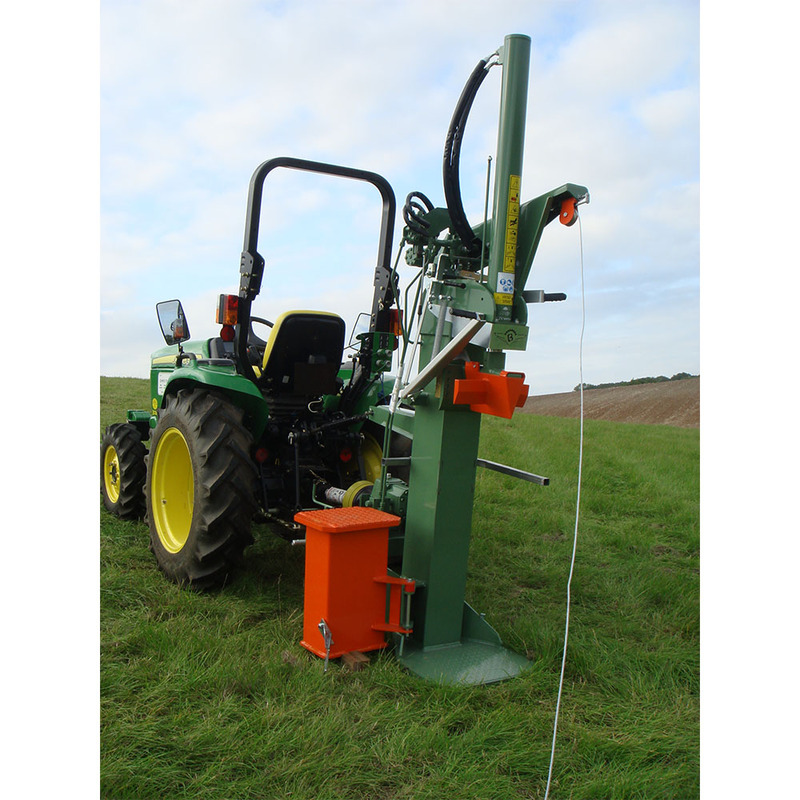 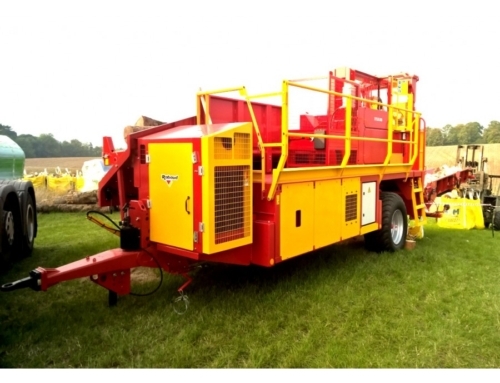 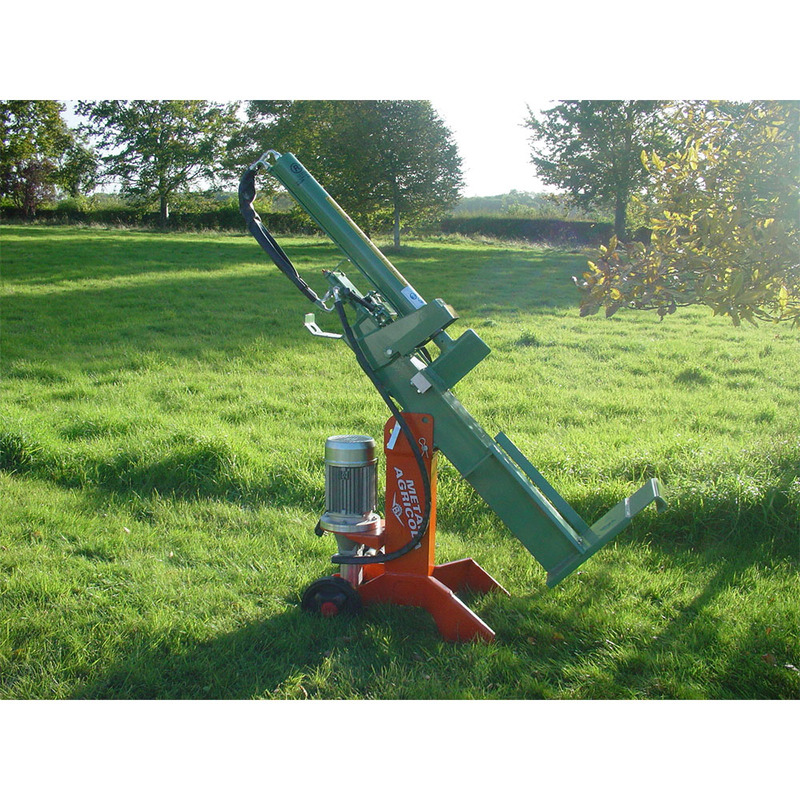 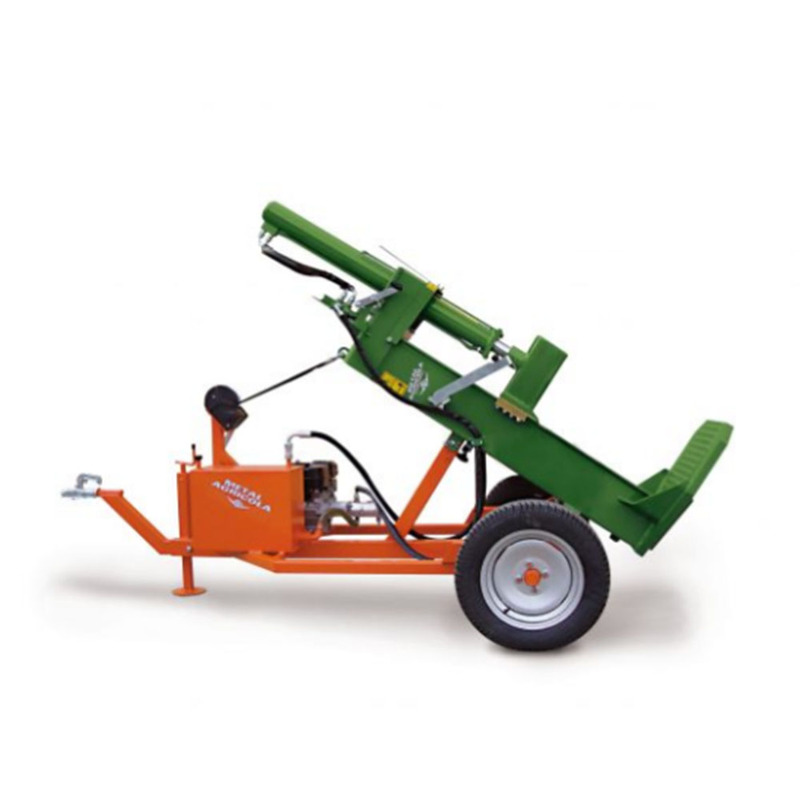 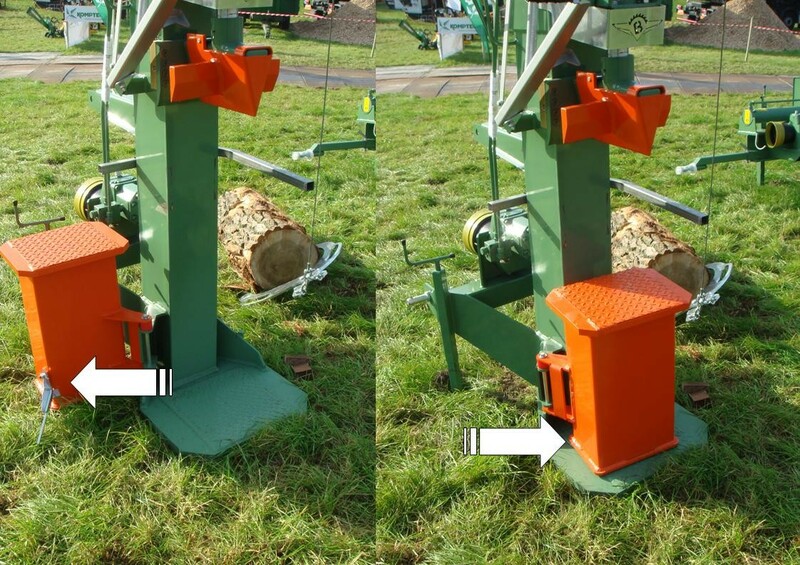 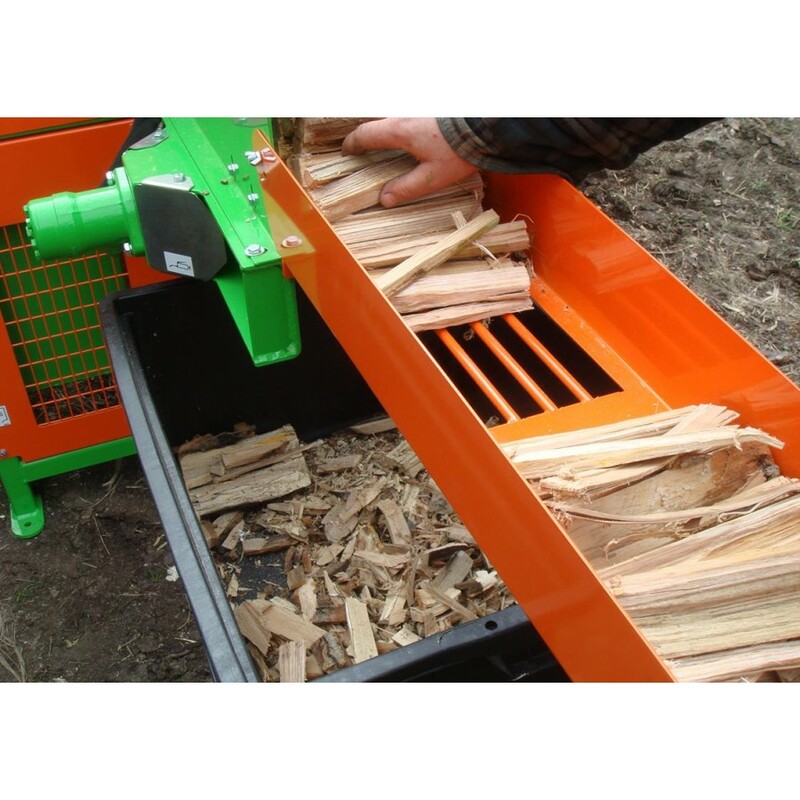 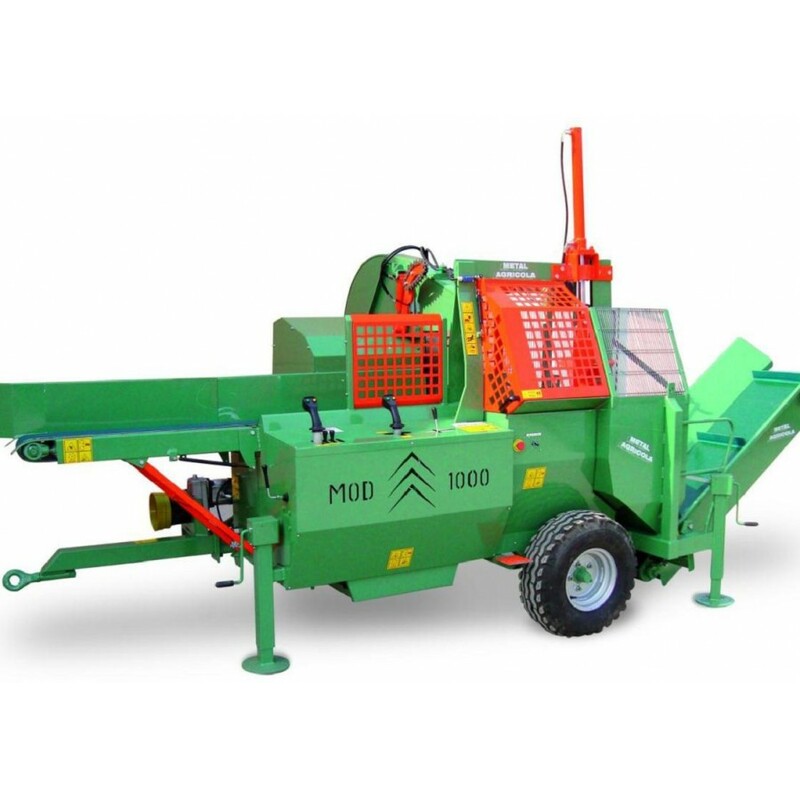 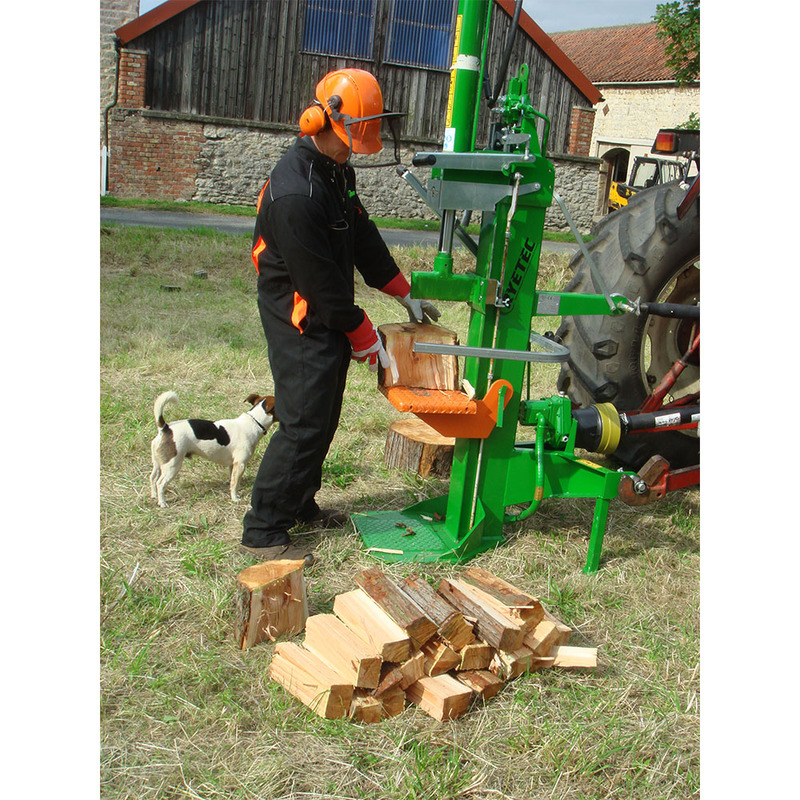 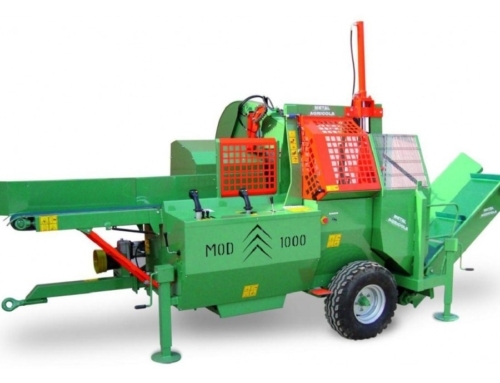 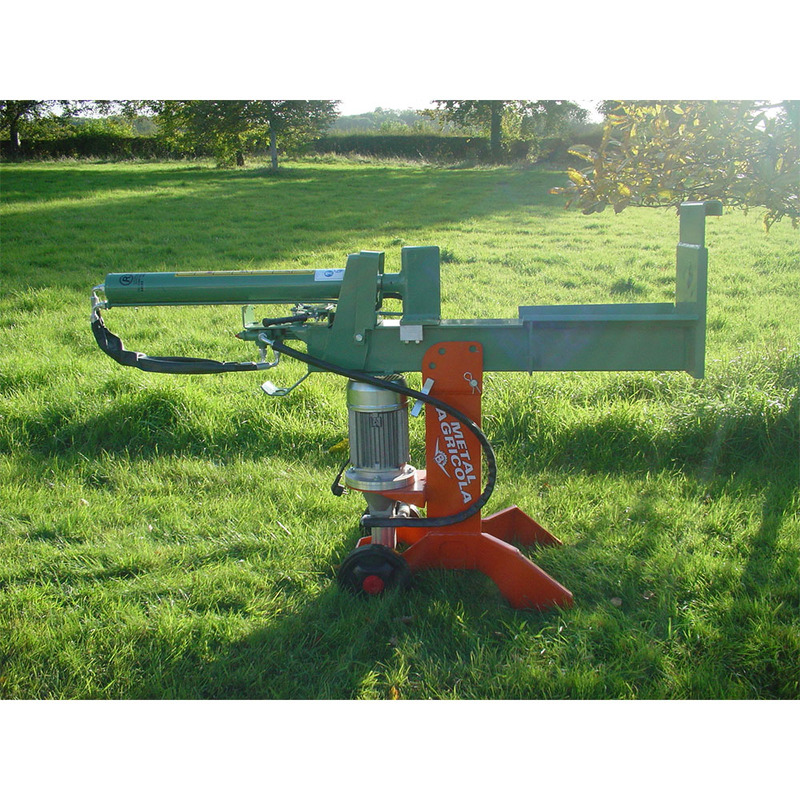 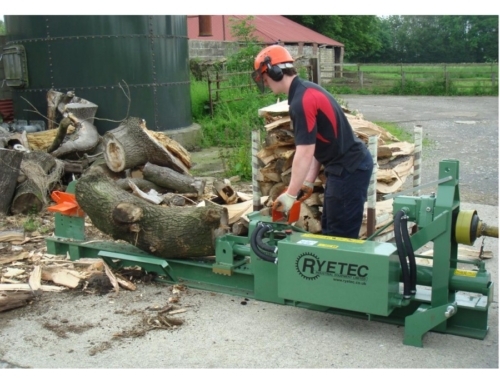 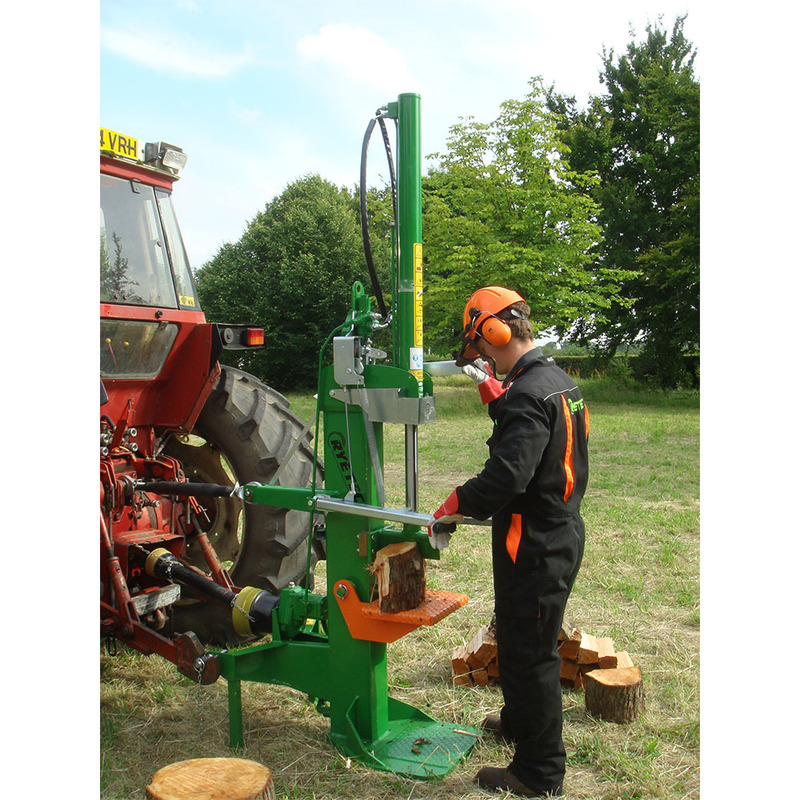 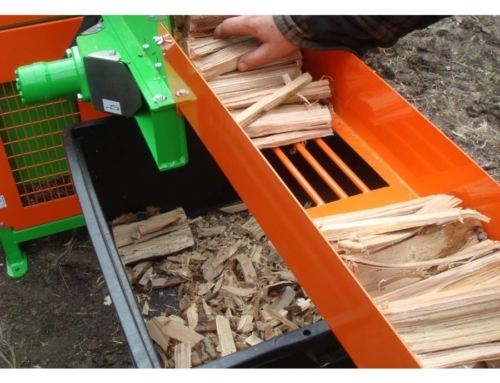 These machine are ideal for use in confined spaces and offer flexible heavy duty log splitting technology, for either floor or with their swing log tables waist height splitting of small logs. 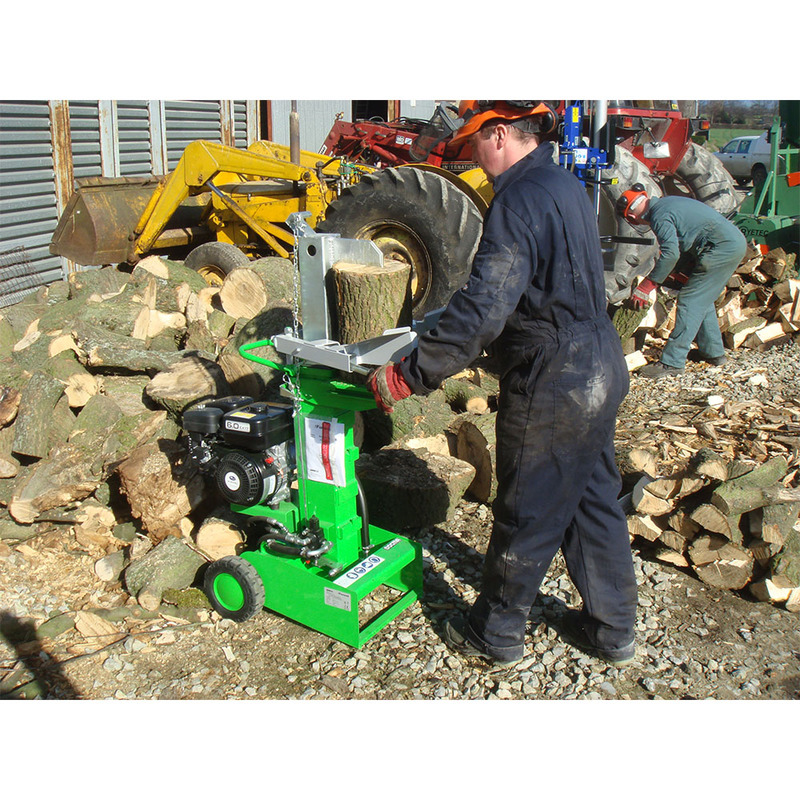 With a heavy duty build quality they are effective and easy use to give years of efficent and active service.